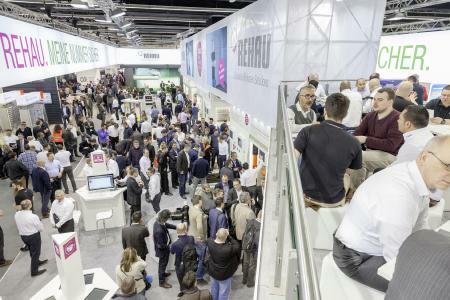 From 14th to 18th March 2017, the world-leading trade fair ISH – the world's largest exhibition for innovative bathroom designs, energy-efficient heating and air-conditioning systems and renewable energies – took place in Frankfurt am Main. 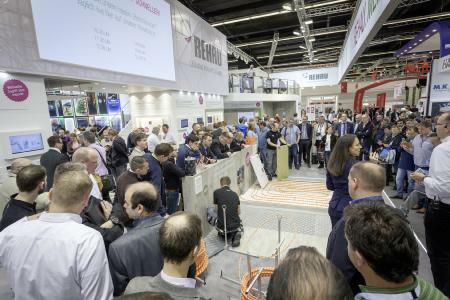 Among numerous exhibitors, REHAU presented innovative system solutions under the motto “REHAU – My safe choice”, and thus impressed the visitors. 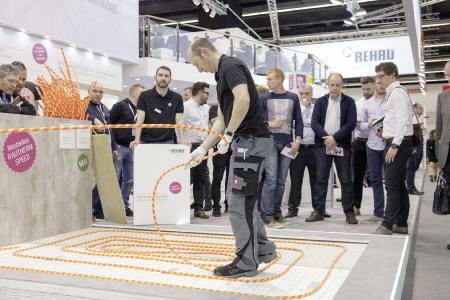 During the five trade fair days, the professional visitors had the opportunity of seeing the novelties at the 500 sqm REHAU fair stand in hall 6.0. The topic of quickness in combination with high safety was given priority in the process. 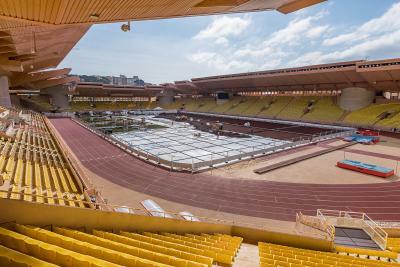 Special interest attracted the laying of RAUTHERM SPEED subsurface heating and cooling, the installation of which can be carried out without the use of tools in record speed by one person only. Contrary to other standard systems on the market, RAUTHERM SPEED can be installed up to 30 percent faster. With immediate effect, the system of REHAU is available also as a combined system named RAUTHERM SPEED plus renova with a total installation height of 21 mm, especially for renovation. 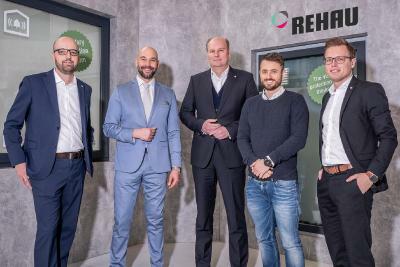 In addition, REHAU plumbing boxes were presented which can be installed faster by up to 70 percent as they are supplied to the building site 100 percent prefabricated. Furthermore, the visitors were able to try the compression sleeve technology at the RAUTITAN installation counter. The enthusiastic visitors expressed an absolutely positive feedback and made the REHAU trade show a successful ISH 2017. 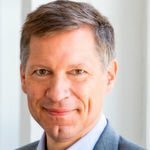 Correspondingly satisfied were CMO William Christensen and Dr Roger Schönborn, manager of the division Building & Infrastructure Solutions, who recently took over from the deceased divisional manager Wilhelm Gmöhling. 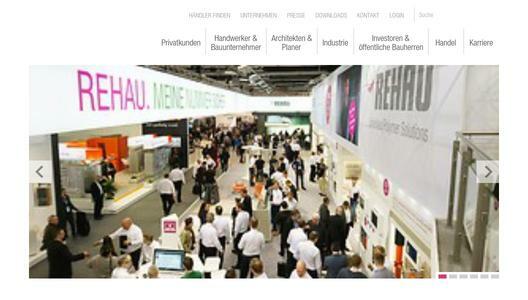 REHAU offers forward-looking and holistic solutions for sustainable construction and modernisation. 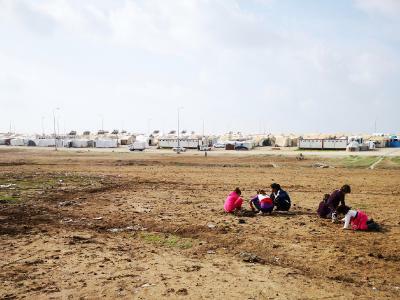 The focus here lies on subjects such as energy-efficient construction, the use of renewable energies and water management. REHAU is a strong partner to its customers, with sophisticated system solutions and comprehensive service offers in the areas of windows, building technology and civil engineering. With around 20,000 employees at over 170 locations, the independent, family-owned company seeks to be close to the market and the customer.